“And as you go, preach, saying, ‘The kingdom of heaven is at hand.’ Heal the sick, cleanse the lepers, raise the dead, cast out demons. Freely you have received, freely give” (Matthew 10:7-8). 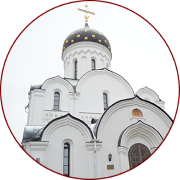 The Orthodox Church has always been reach on various images and examples of holiness. Even in the first centuries of Christianity, the apostolic range, the limitless army of martyrs and hosts of fathers and mothers flourished in the Church with their piousness. The Church knows also such a degree of holiness as gratuitous healing: the saints of the Church cured corporal and spiritual diseases without taking any charge following the words of the Lord – “Freely you have received, freely give”. 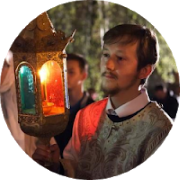 There are many unmercenary doctors mentioned in the menology of the Orthodox Church and we honor a lot of names of God’s faith healers such as St. Panteleimon, St. Ermolai, Ss. Sampson and Dyodim, Ss. Kyr and John, Ss. 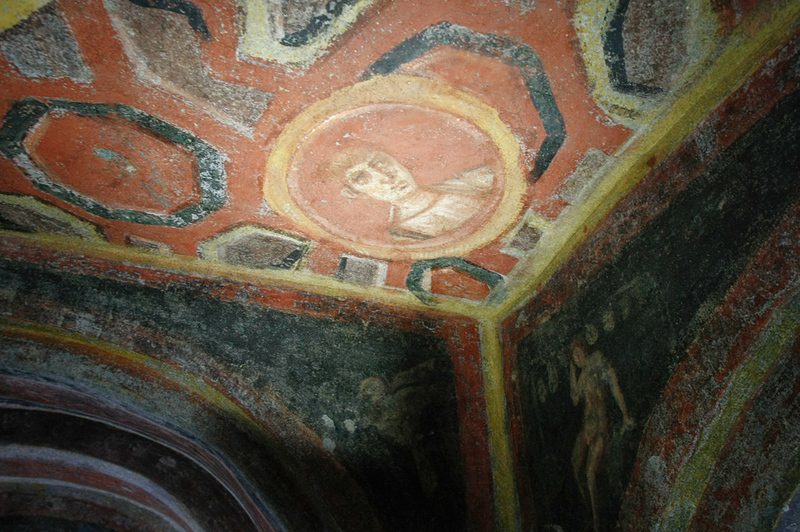 Photius and Anikita, St. Luke of Crimea, St. Agapitos of Pechora Caves and many others. Among them there are also Ss. 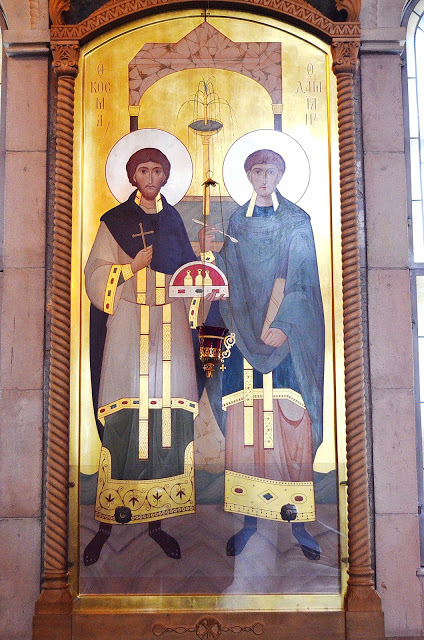 Cosmas and Damian, but there is an interesting fact about them – the Church tradition tells about several pairs of saints with such names. 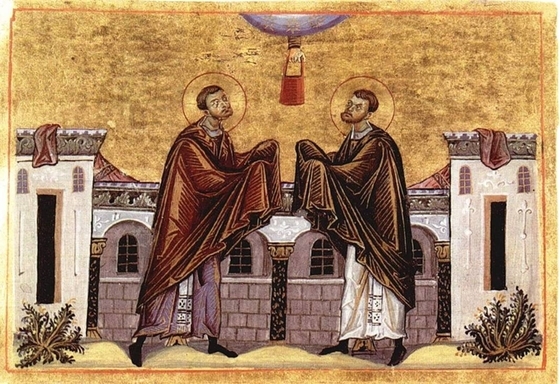 We know about Cosmas and Damian from Asia (November 1), about the saints with the same names from Rome (July 1) and about the unmercenaries Cosmas and Damian from Arabia (October 17). It is very easy to mistake them especially due to the facts that their icons look similar, they have the same names and they all were honored as wonderworkers and healers. Ss. Cosmas and Damian of Rome were skillful doctors and cured a lot of people who came to them for help. They managed to persuade some of those people to turn to Christ, the Only true Healer of our souls and bodies. Many of those who were cured by them believed then and joined the Holy Church. Roman authorities could not but learn about that, and a group of warriors was sent to the saints. When Cosmas and Damian were brought to emperor Carin (283-285), they confessed the name of Jesus Christ and refused to bring sacrifices to the pagan idols. By the prayers of the brothers, Carin himself was stricken with a severe illness, and only by their prayers he was healed then by God. The brothers were released and managed to avoid the death from the Roman authorities. However, they could not avoid martyrdom. The doctor who once had taught them medical science, was jealous of the young unmercenaries and their fame. Under the guise of gathering some rare herbals, he brought them to a high mountain and there he beat them to death with stones. 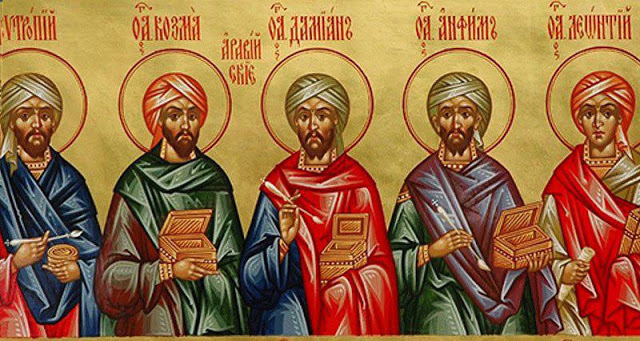 Ss Cosmas and Damian of Arabia were the contemporaries of the Roman saints and were born in Arabia, where they were practicing medicine, too. The brothers had the gift of healing other people. However, they performed their feat of martyrdom not in Arabia but in Cilicia, where they were brought by the local ruler. When they refused to bring sacrifices to pagan gods, they were subjected to torture, but God’s angel protected them from any harm. The saints were slayed with a sword as well as several other Christians who suffered with them. On November 1, the Church commemorates Ss. Cosmas and Damian of Asia. Their pagan father died early and the kids were brought up by their mother who was a pious Christian. Later she sent her children to school where they were studying various arts and especially medicine. Soon, they became well-known as doctors all over the province of Asia. Once it happened that Damian accepted a gift from a woman whom he had cured, despite their promise not to accept anything for their help. However, he could not reject her kindness for the sake of Holy Trinity. That made Cosmas very upset, who even willed then that they would be buried separately. Only the Lord’s miraculous interference explained later the true reason of what Damian did. Cosmas and Damian died a natural death and were buried in Mesopotamia. Many healings happened near the holy relics of the Asian unmercenaries, who did not cease their prayers to God for all the people asking them for help, even after their death. Already in the ancient times there was a confusion with the images of the unmercenaries. 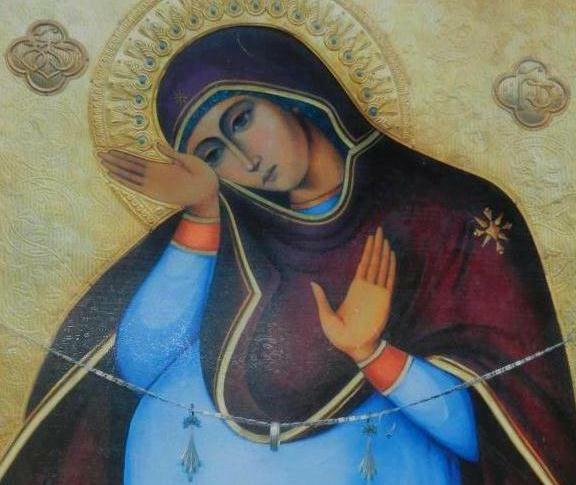 People just could not understand which icon belonged to which saints. Moreover, in the West the episodes from the lives of the Arabian and Asian healers were mixed, and some of such mistakes were even reflected in the well-known images by Fra Beato Angelico. 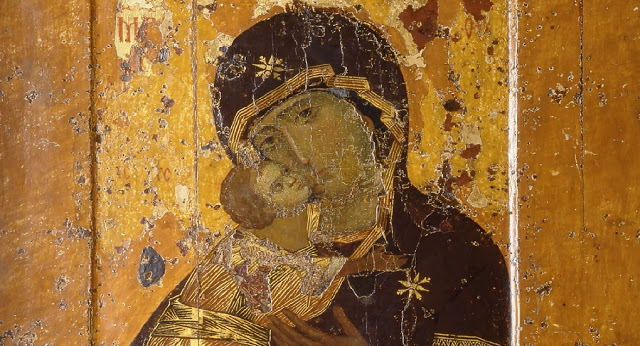 So, to distinguish the holy unmercenaries we need to look closer at the Orthodox icons depicting them. Cosmas and Damian of Asia are depicted with beards, holding the feathers in their right hands, which is the sign of their great education, and the open vessels with cure in their left hands. The unmercenaries from Rome are depicted as young men who are holding the crosses in their right hands as the sign of martyrdom and the vessels in their left hands since they are the healers of Christ. The Arabian doctors, according to the ancient Slavic life story, are similar to Ss. 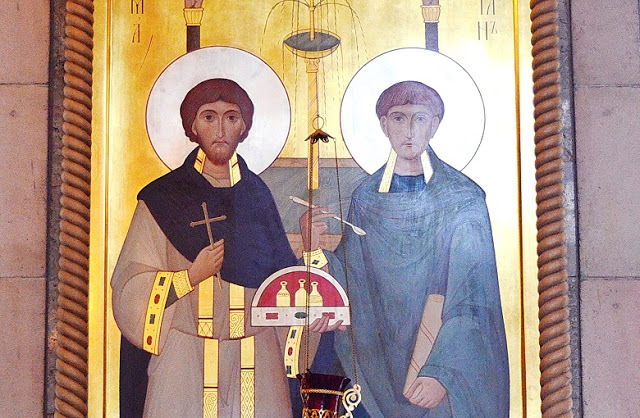 Florus and Lavrus: St. Cosmas is depicted with a short beard while Damian is looking like a young man with the short hair. What is more, we should point out that they can be also depicted wearing turbans, since their homeland was hot Arabia. In this case it is quite easy to distinguish them from other unmercenaries. The fact that the faith healers from Rome, Arabia and Asia glorified God with their feats and mercy towards people in different parts of the Roman Empire (in the West, east and South) means that gratuitous healing was not a specific virtue that revealed in one single country – it proves the universal character of the Church of Christ. As Cyril of Alexandria said, “all over the world, the Church of God heals the sins of any kind, committed either with soul or body. 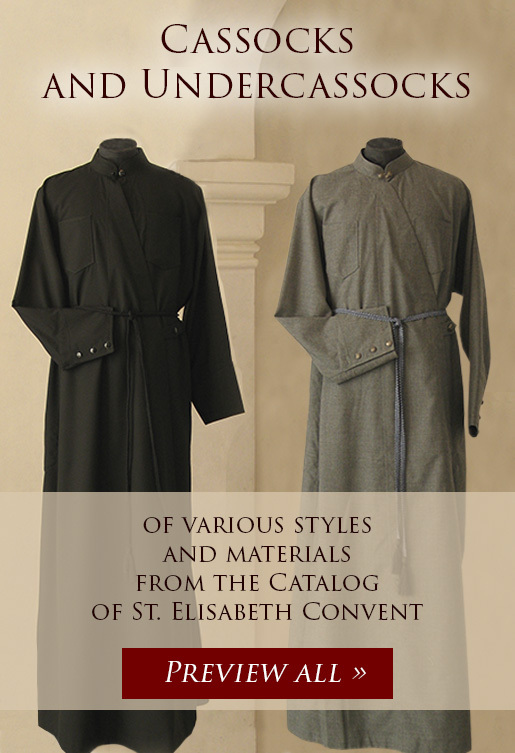 Everything that is called virtue in our deeds, words and spirituality is gained in the Church”. Let us address these God’s servants, who became the true followers of God both in Spirit and Truth, asking for their prayers, keeping in mind numerous miracles performed by their prayers and remembering the apostolic words of St. James: “The effective, fervent prayer of a righteous man avails much” (James 5:16). Holy unmercenaries and wonderworkers Cosmas and Damian of Asia, Rome and Arabia, pray the Lord for us!